An acquaintance of Lady Rose is found shot in his flat. 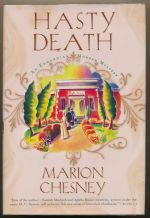 The second book in the Edwardian Murder Mystery series. 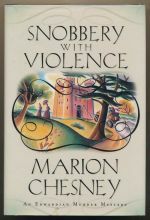 Kerridge of the Yard and Lady Rose investigate a murder at a society party at which they are guests. The first book in the Edwardian Murder Mystery series.